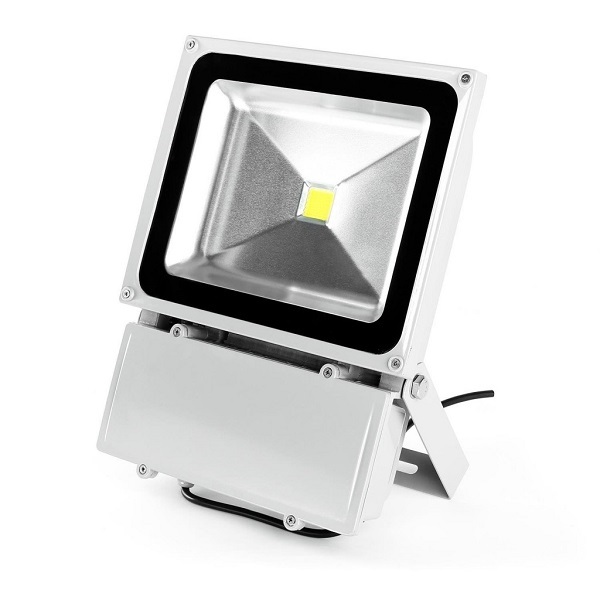 Lightcraft offers an excellent Lighthouse LED with 100 watts of power for use both indoor and outdoor. 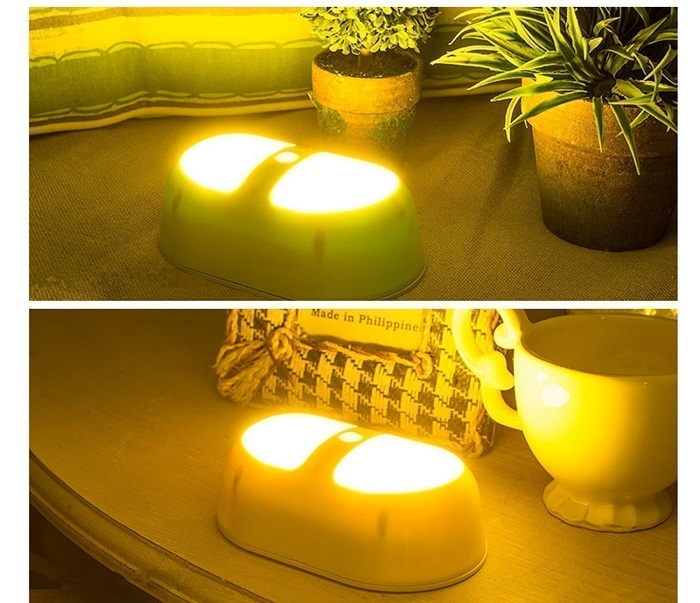 The LED technology of this reflector guarantees a high efficiency, low power consumption and low heat output. The aluminum melt from the lighthouse a coating with protection class IP65 and is guaranteed against the ingress of dust and water. Do you have a garden and you want to impress your friends at the same time make it more attractive? Then the Light pole waterproof LED Esky is for you.